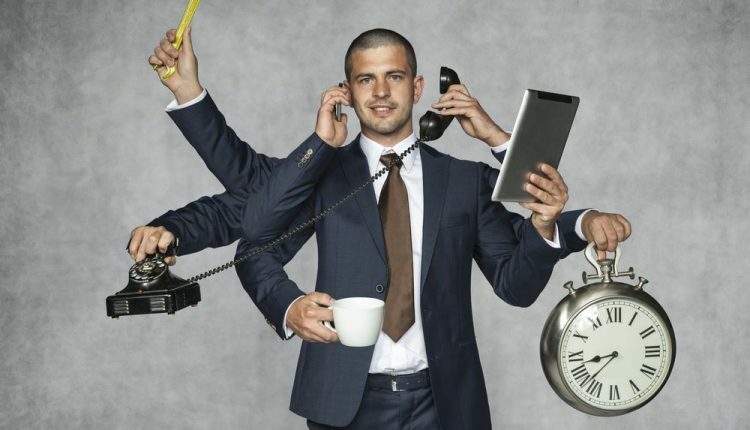 Do you believe you have multitasking skills? Can you manage to do more than one task at a particular time? If you always want to get something extra and therefore always look for different ways to make it possible, then this article is for you. Running a blog to make money online is nowadays popular among all age groups. People are doing their day job as well as part-time blogging. But managing both at the same time is a tedious job. Here learn to manage your blog without quitting your job. There are many cases where people have to quit their dreams and passion for meeting their daily requirements for earning a stable income. In order to do so, they have to choose the set traditional ways of picking a normal 9-6 job and do it without any interest in it. We don’t like when our readers post any such incident about giving up on their dreams. To reduce this, we are sharing this article where you can find ways in which you can manage both your job and passion for writing blog effectively. Although we will recommend only focusing on only blogging if you have the will. It can be a difficult decision for those who are earning from day job more than blogging income. Before you come up with a fixed plan and schedule of set working hours, you will have to keep on experimenting with things. Trying and experimenting for once or twice with adjusting a number of working hours and schedule they both need, will help you find out the best solution that you can try. The same thing happens with blogging. You’ll have to give time and efforts. Make money with a blog is not a dream, but during the learning period earning money is a difficult task. It is because of hit and trial approach. You must learn to blog from trusted sources and implement your learning in your blog. You must educate yourself about blogging in your free time. As you start getting desired results to put more time in blogging. There are numerous blogging tools you must hands-on these. When you are managing more work in less amount of time then you must manage your time like an expert. “If you fail to plan today, you plan to fail tomorrow”. Remember this and divide your time according to the efforts that you have to put. You must give enough time to blog like other daily activities. It is very very important for your blogging success. Don’t try and do everything immediately as doing something in urgent will make you commit mistakes in that. Plan a proper scheduling agenda and work according to that. Schedule most of the work that you can so as to manage on more important ones. Scheduling blog post is one of the great options. It ensures blog post publish at the right time when you do other things. Similarly, schedule other blog related activities with to-do list app. And try to complete all the tasks on time. Develop the qualities of being focused and organized to be able to manage both the work. Focus on the work that needs your attention and organizes them properly to make time for the other tasks. A to-do list help to be focused and organized. After completing a task mark it as done. But don’t forget to make a priority list. There are a number of apps to make a to-do list and make work simple. At times you will feel exhausted and tired and will think of quitting one for some peace. In those situations motivate yourself by reminding you why you are doing this. Remind yourself of your duties and responsibilities along with your passion for blogging. Look for other ways that can motivate you. You will never be able to deliver your best if you continuously underestimate yourself for not being able to manage multiple things. Develop confidence in yourself that you can effectively manage all the tasks that you have started. Make money online topics seems very simple but practical is quite difficult. But never give up and keep motivating yourself. When you don’t find any other option to survive, think about making a team. The more people, the easier work becomes. You will have different individuals managing different responsibilities which will ease out your work. Running a blog with team make brings results. Many people many ideas and more time to dedicate. You can hire expert writers and social media managers. This is a wise decision as a blogger to do time taking tasks done in minimum time. 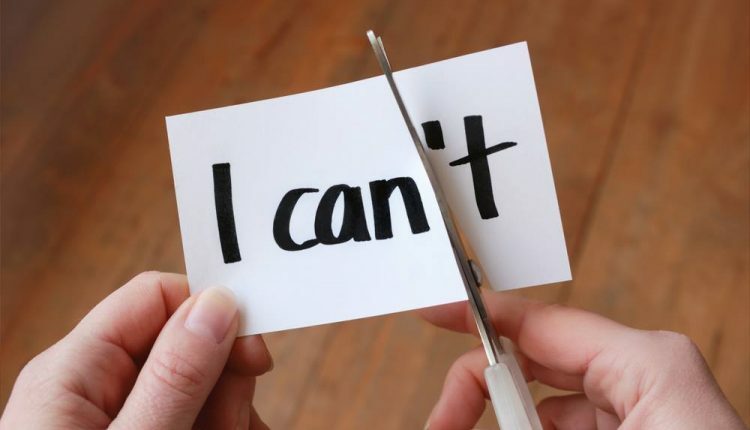 There will obviously be many hard times when things will not look to happen but then if you make up your mind are ready to challenge yourself, we are here to help. Comment below any other issue that you are facing while managing multiple things. We will surely come up with a solution.